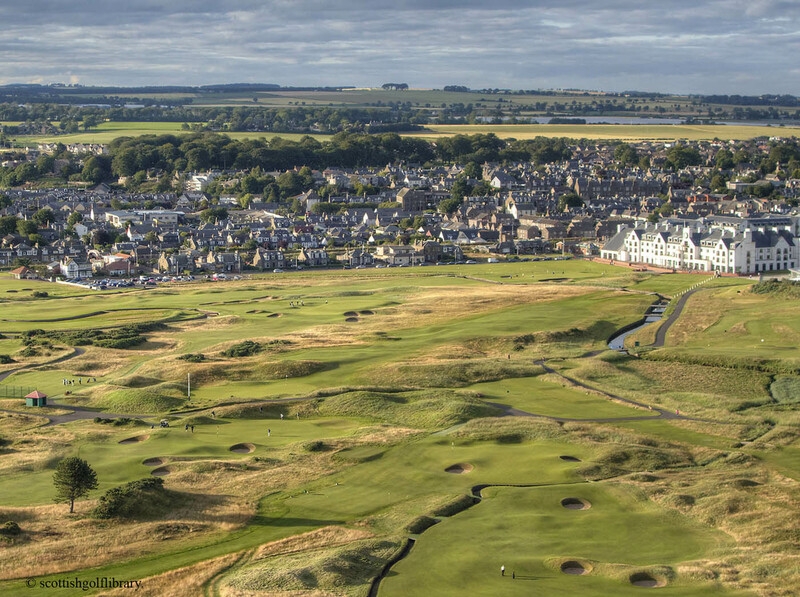 Carnoustie is open to the public and has three superb golf courses to cater for every golfer. The golf courses are open every day and we warmly welcome visiting golfers from all over the world. We expect all golfers to wear suitable golf attire when playing at Carnoustie. This excludes blue denims, football shirts, track suits etc. Failure to adhere to this policy may result in the wearer not being permitted onto the course. In situations like this there will be no refund of green fees paid. For further and more specific visitor information simply click on the links within this section. We look forward to seeing you here.